The Mini SOLA is where kids can do their first steps into the big SOLA Basel. 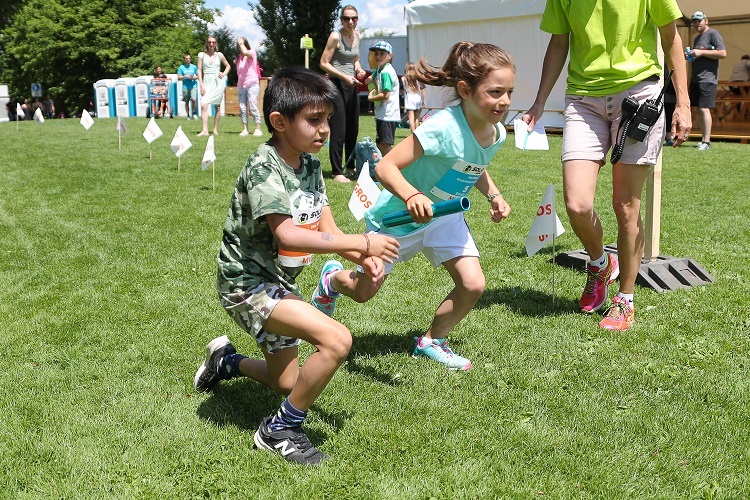 On a straightforward course across ‘Park im Grünen’ children and school classes can gain a first impression of a relay race. In the category Hopp-la children, families and seniors start in cross-generational teams. 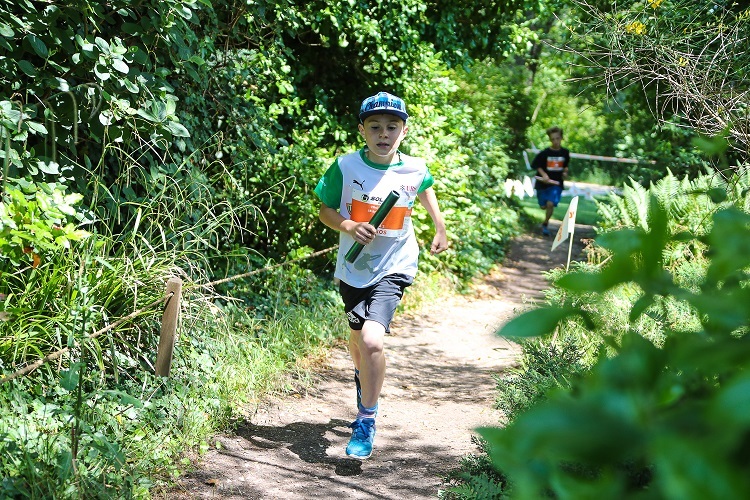 Teams at Mini SOLA comprise 6 runners. 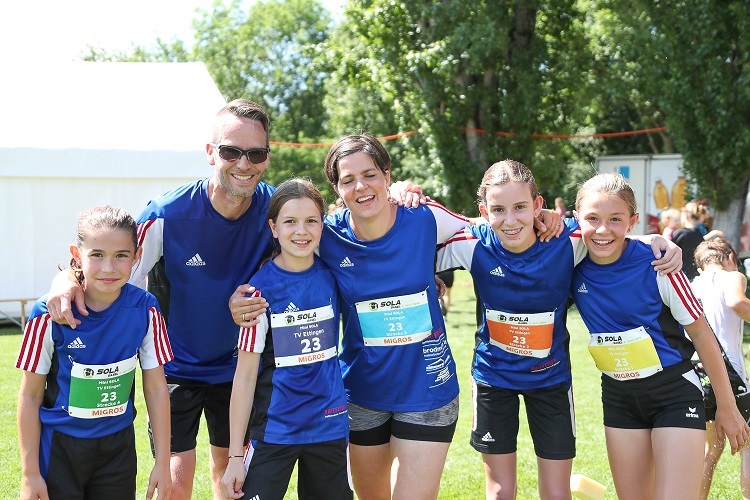 The running takes place on a trail run around the start and finish area of the SOLA Basel. It starts at 2 pm, the total length is 2.7 km. 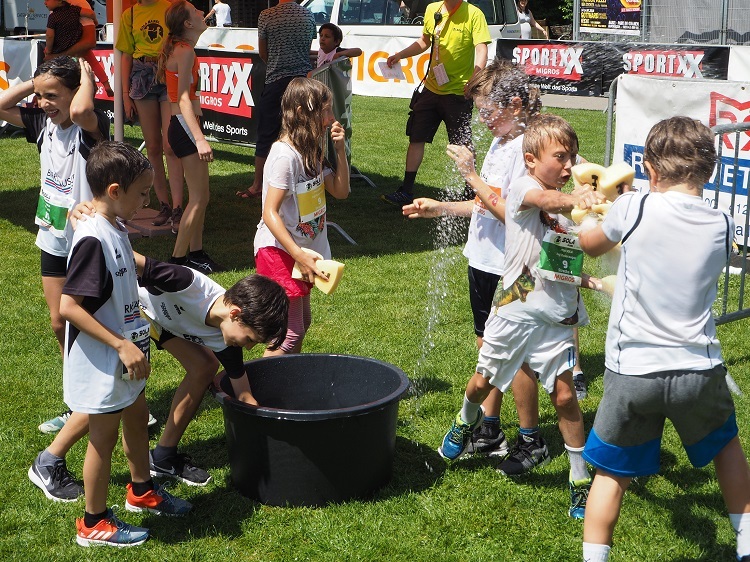 Thanks to Migros’ sustainability programme «Generation M» the first 250 teams may participate for free. Registration: Online until 28 April 2019. Late registrations are possible until 23 May. 2019 (late registration fee: CHF 10.-). 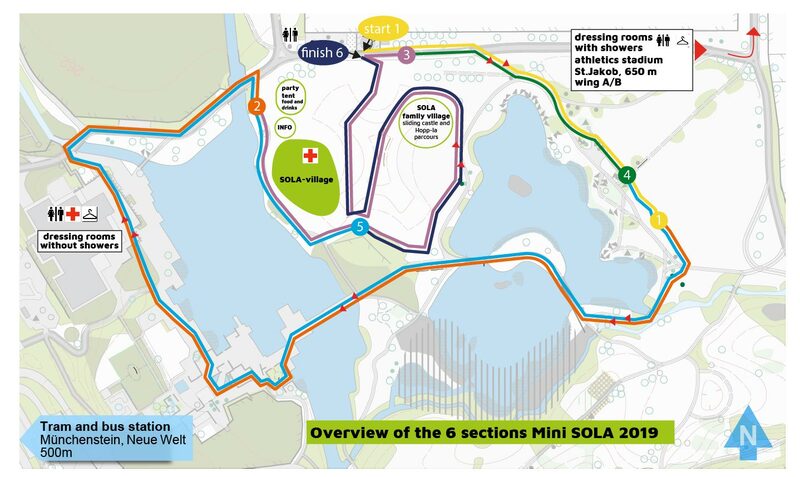 Click here for the Mini SOLA registration. Meeting time: 10 minutes before the start at the individual transition zone.